BROWNSVILLE — Ronnie Huerta crashed his motorcycle on March 4. And this past Monday, eight months after he allegedly caused the death of Elizabeth Sweeten, he pleaded not guilty to all charges during his arraignment in front of Judge Arturo Nelson. 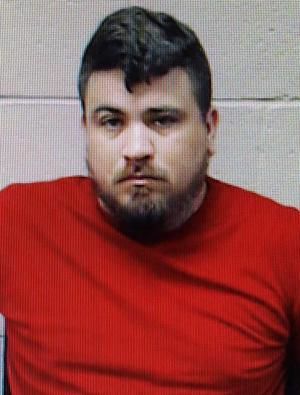 Huerta is set for trial at 9 a.m. on Jan. 28, 2019, in the 138th District Court on charges of intoxication manslaughter and manslaughter. Days after the night of the crash Huerta woke up in a hospital bed in pain and unable to move. Police said he slammed into a palm tree on his way back from South Padre Island. But that was seconds after he apparently struck Sweeten, who was crossing the street at the time. Pieces of this recently-purchased motorcycle were scattered on the street. What came next after waking from his coma involved multiple surgeries. He also didn’t know he was going to be accused of manslaughter in the death of the well-known Port Isabel woman. It remains uncertain when Huerta found out he would be charged with manslaughter as police didn’t arrest him until late October at his home in Mercedes.